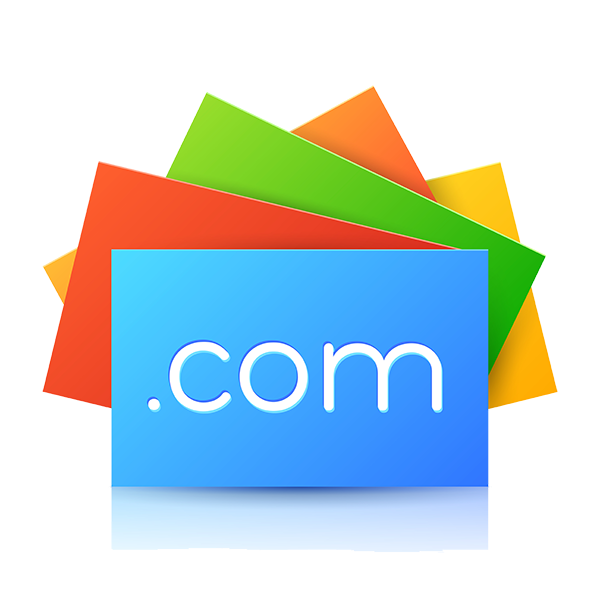 Stand out on the web and choose a domain name for your business! Your domain is the first thing customers see online. At DMS Services Inc., we can help you find the perfect domain name and register it for your business. We can also manage your advanced DNS (Domain Name Server) records so that you can put your focus into your business! Let us host and manage your domain for you today!